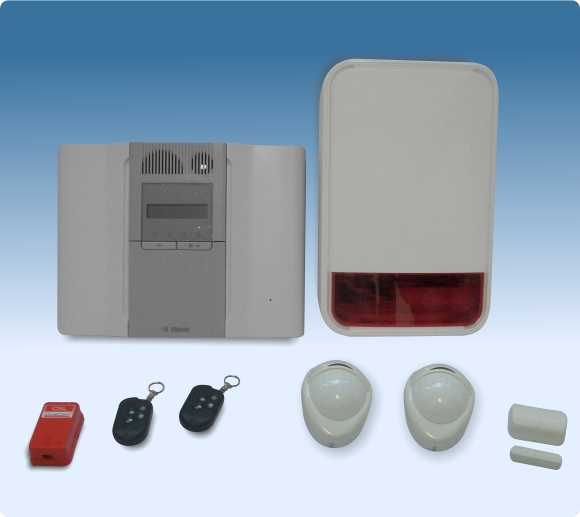 Insurance Approved Monitored Home Alarms. Fitted for only £400.00 ! Maintenance & Monitoring from £15.00 per month! (c) Bells only System with a Speech dialler which can contact up to four telephone numbers. 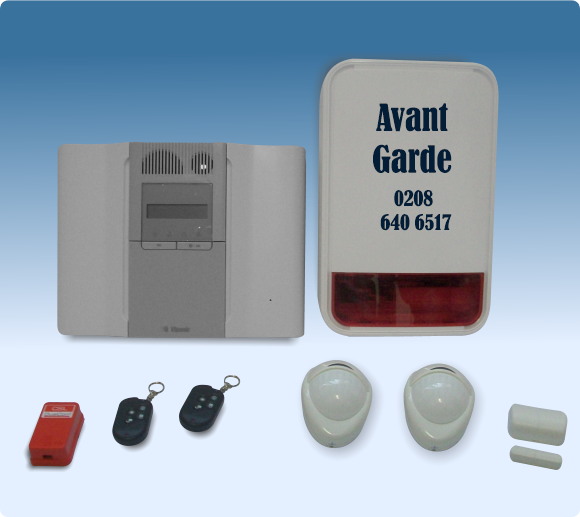 Home Alarms fitted for £50.00. Hurry while offer lasts!